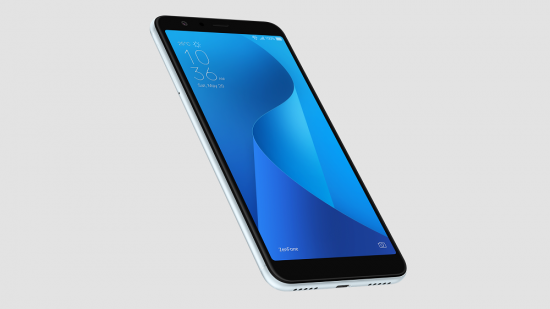 The new and latest model handset, Zenfone 5 Lite has the features of current gen features, which are dual camera, and 18:9 display and all of these features are available at the affordable price tag. 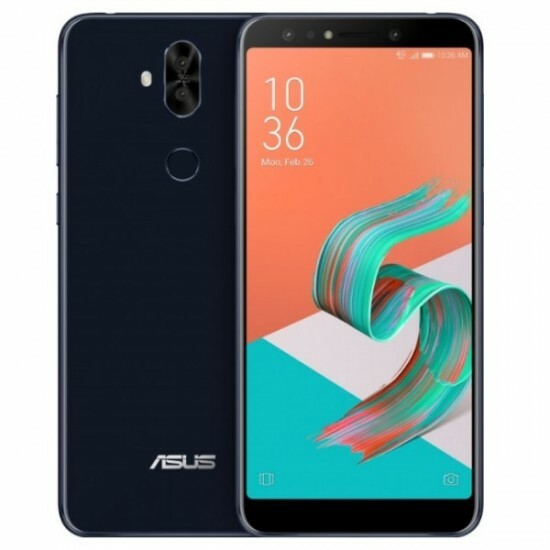 ASUS has announced this smart phone, ZenFone 5/5Z and it is the mid-range handset, ZenFone 5 Lite. This smart phone is provided with narrow bezels and the space on the top is provided with another camera and brings total 4 with the dual camera, front and back. The display of the handset is added with 6 inch IPS LCD 1080p with 18:9 aspect ratio and 2.5D curved glass. the smart phone has glass back and it gives the seamless look. The clients can get the choice of Snapdragon 630 or Snapdragon 430. The users can also get the 3 GB RAM with 32 GB storage or 4 GB RAM with 64 GB storage. There is Android 8.0 Oreo with ZenUI 5.0 on the OS side. The front camera of the handset is provided in the market with 20 MP camera with wide angle lens and the back feature has 16 MP camera with secondary wide angle lens with the unspecified resolution. This handset has the connectivity option like NFC, micro USB and FM radio. The users will also find the dual SIM support in all versions. The battery capacity of the smart phone is provided in black, white and red and it is set at 3300 mAh. 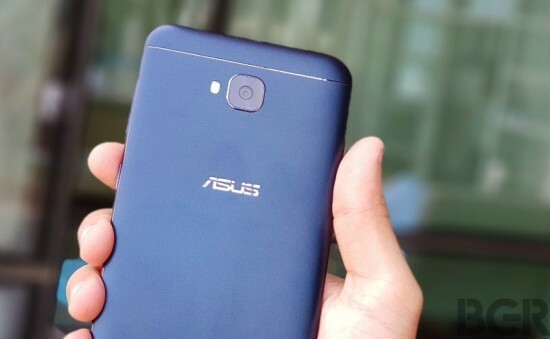 Considering the handset top of the line ZenFone 5Z costs for EUR 479 except the Zenfone 5 Lite, which is under EUR 300 at least.